"Reflective writing as carthartic process"
The combination of reflective writing and talking about certain key experiences creates a powerful force to help us surmount difficulties and can hasten our capacity to come to terms with (or to digest) events and move on. This blog entry with the Harward Business Review looks at the therapeutic effect of writing. This blog entry explores the idea of accepting ones leadership strenghts instead of merely fitting in. This article explores the role money plays in our lives. "What do executives want out of life?" This article is based on the responses of 160 senior executives to questions of what success means to them. 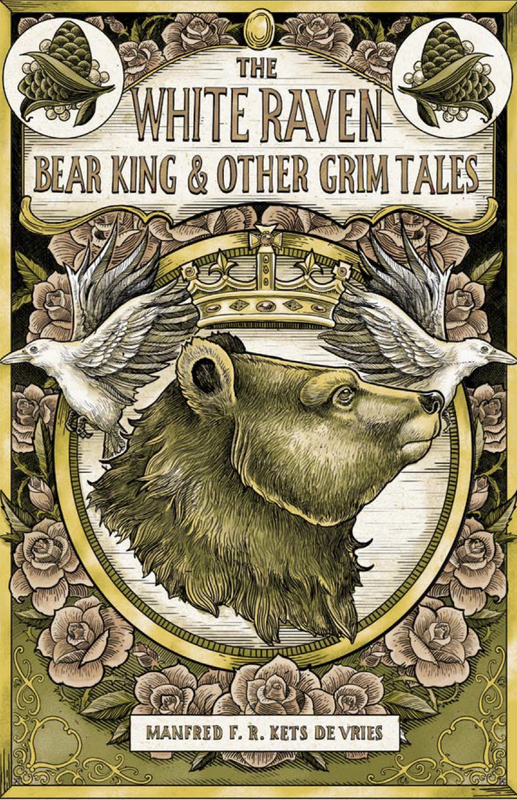 A young prince who resists the spell of the evil goblin with the help of a raven, a king who turns into a bear to expel the monster in him, four brothers, each with a unique gift, facing a common dilemma—these are some of the characters in this collection of fairy tales, each story reflecting our deepest fears and desires. Join author Manfred Kets de Vries as he takes you on a journey where heroes and heroines face dragons, crones, lions and wicked stepmothers in their search for the elusive “happily ever after”. "Is it possible to know oneself?" This blog explores the question of whether it is possible to know oneself when so much of that knowledge is beyond conscious awareness. "Insatiable desire for more can be destructive"
"High achievers who feel they are complete fakes"
This article describes that "neurotic imposture" a kind of behavior that causes a great many extremely talented, hardworking, and capable executives—men and women who have achieved great success by the world's standards–to believe, deep down, that they don't deserve it. "What's your readiness to work & lead overseas?" Are you Ready to Lead Overseas? This blog addresses readiness to work and lead overseas, and whether you are ready to make this change.